Welcome to #2108 2600 66 Street NE. 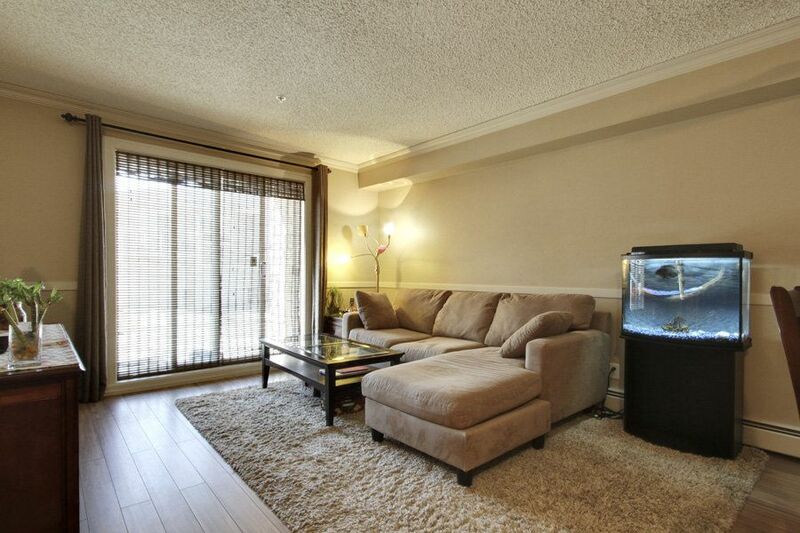 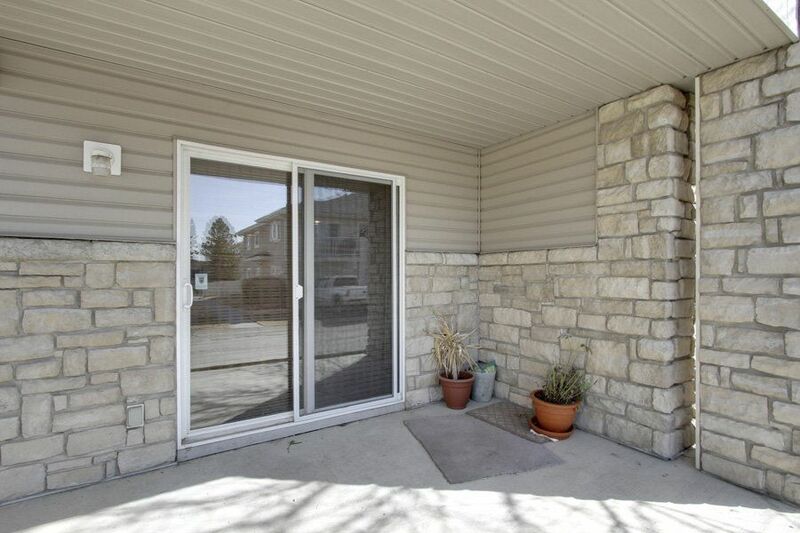 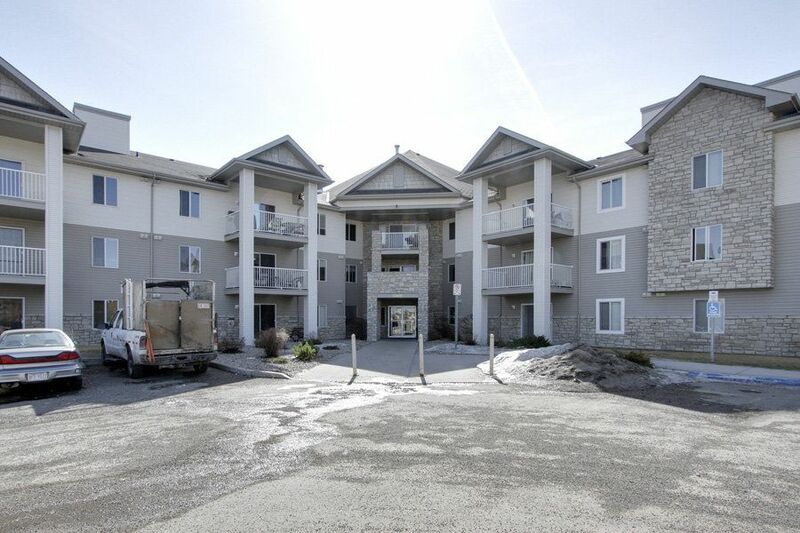 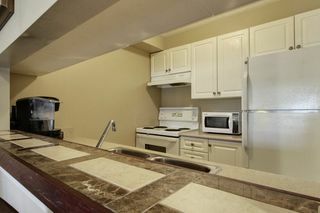 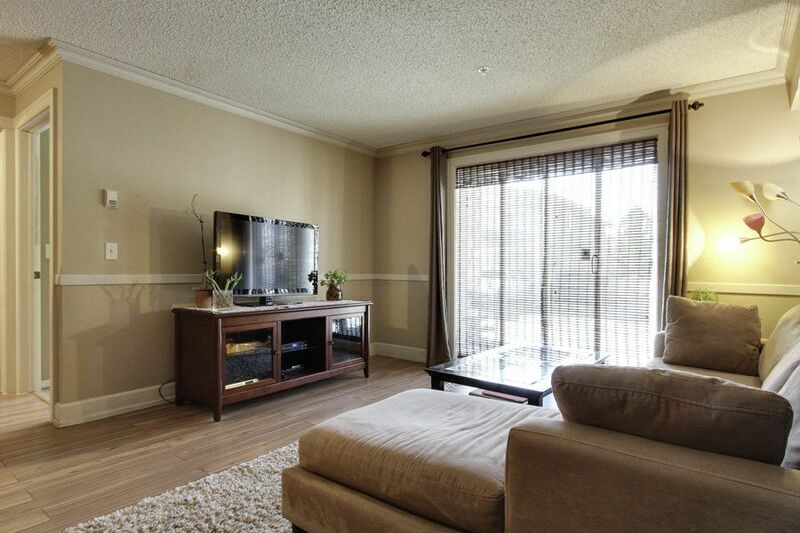 This condo offers a fantastic opportunity for first time buyers, down sizing or as a revenue property. 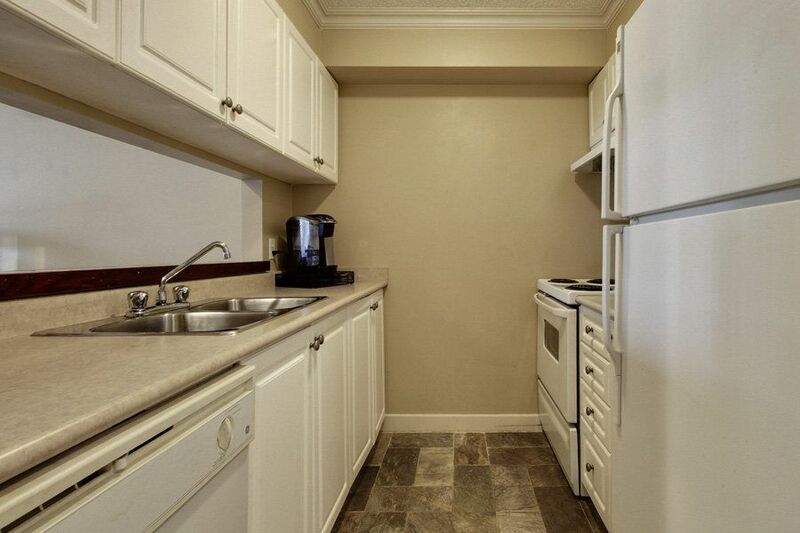 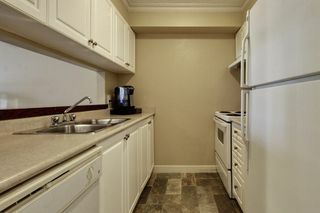 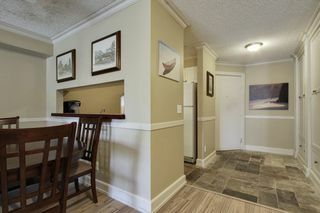 As you walk through the door you will be greeted with beautiful slate flooring and custom cabinetry in the entrance, the kitchen also features slate flooring which is open to the rest of the unit. 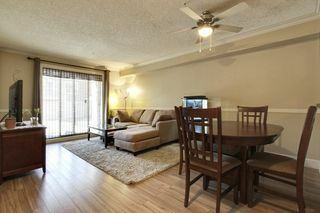 The dinning/living room area is very spacious. 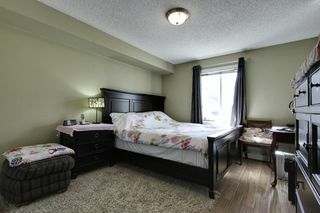 The Master bedroom is large enough for a king sized bed and will hold plenty of furniture. 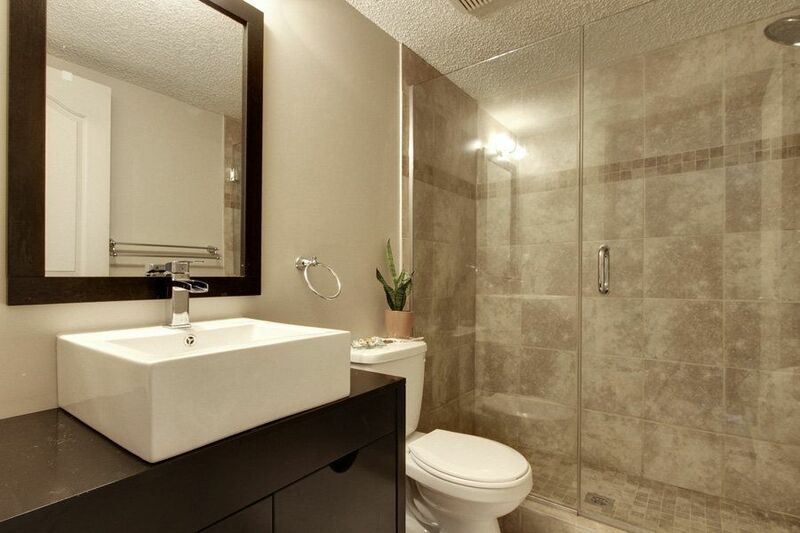 The bathroom is completely renovated with seamless glass shower door and beautiful tiled shower wall. 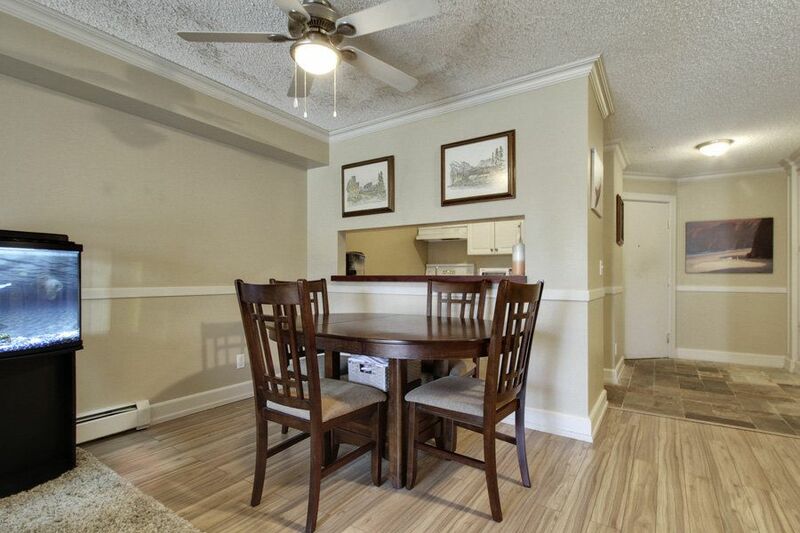 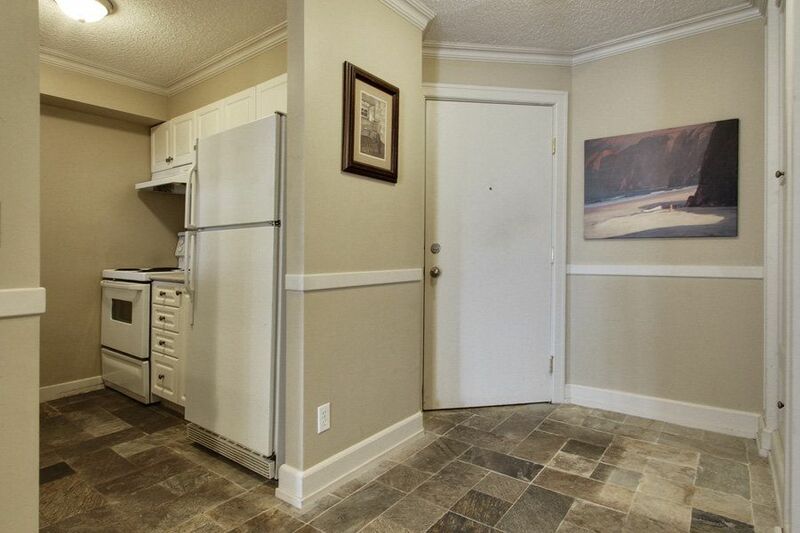 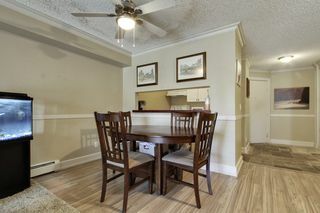 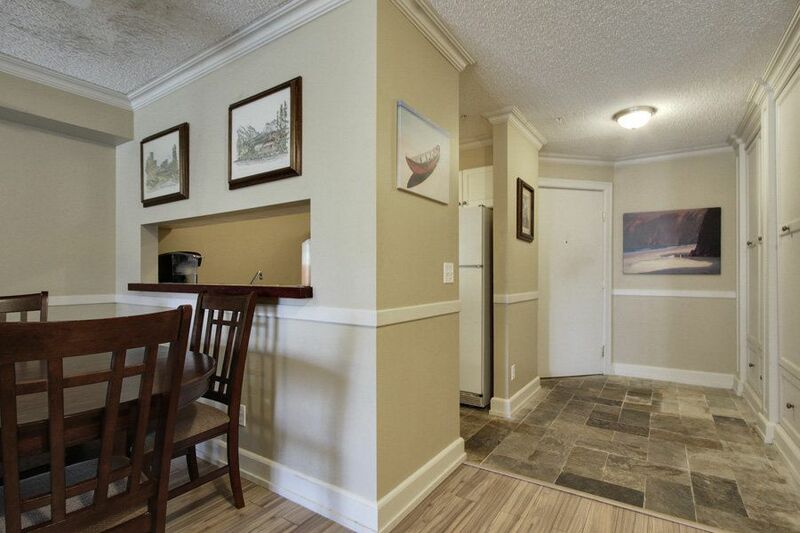 This unit has laminate flooring through out, and is move in ready.